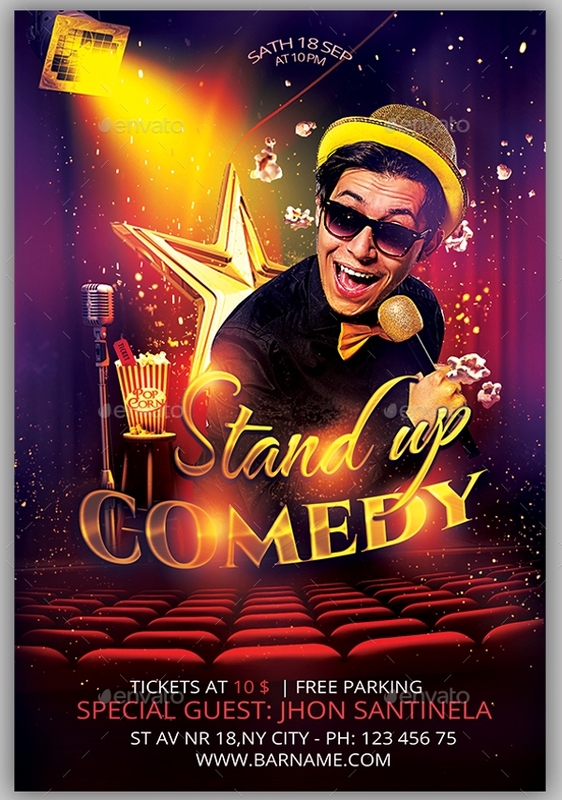 The talent show flyers are widely used for the advertisement and promotion purposes as it can swiftly drags the attention of a large number of the audience towards the show. 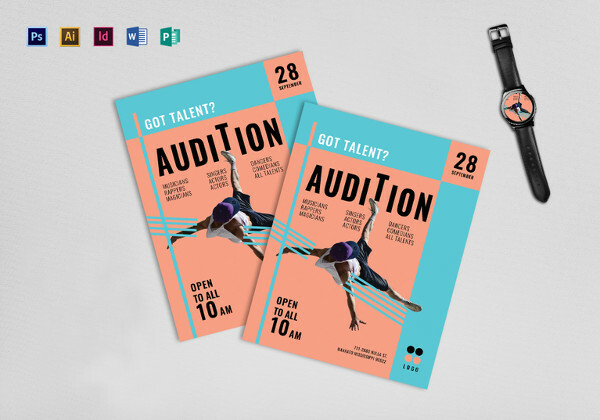 There are plenty of talent show flyers available, and you can choose any based on the theme of your show. 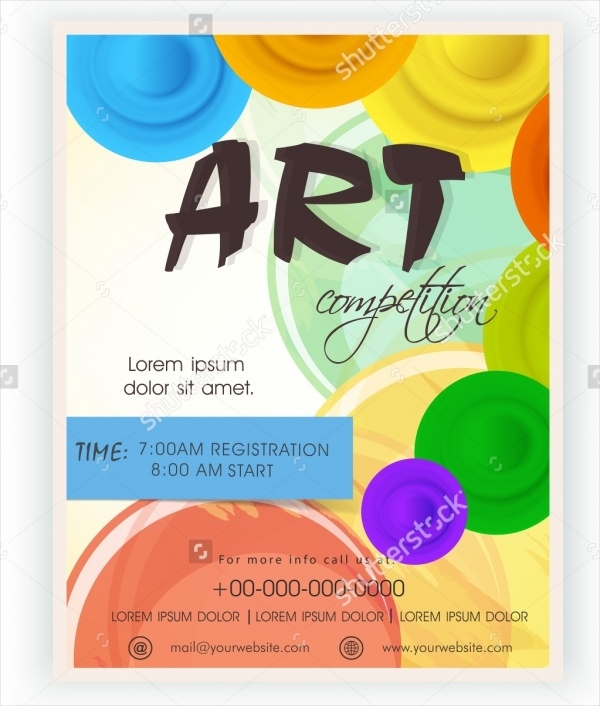 All of these stunning flyers are designed by keeping the interest of the audience in mind, so it gives out best results when the designer uses them for their projects. You can also see A4 Flyers. 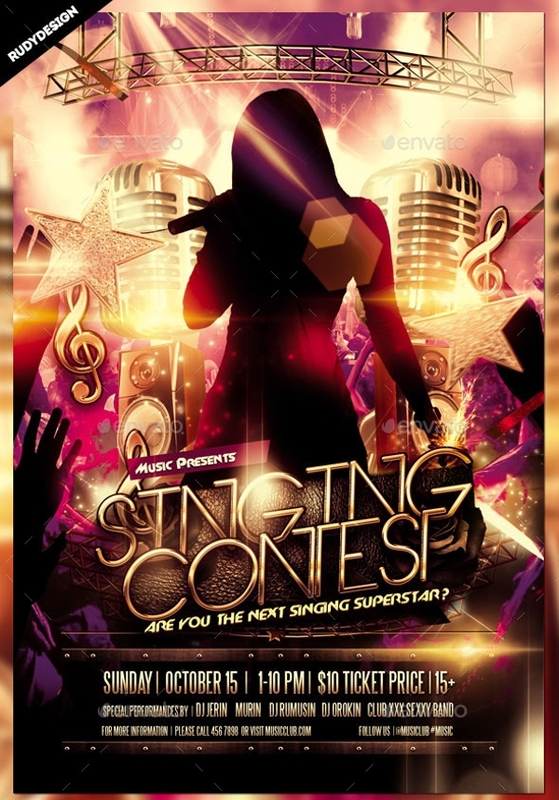 This is an attractive talent show flyer, which can also be used as the event flyer. It comes with an elegant outlook and it has easily customizable color, texts, and images. It includes a Facebook cover that you can use for advertisement on social media. Click on the link quoted below to download this PSD flyer for free! You can also see Vintage Flyers. 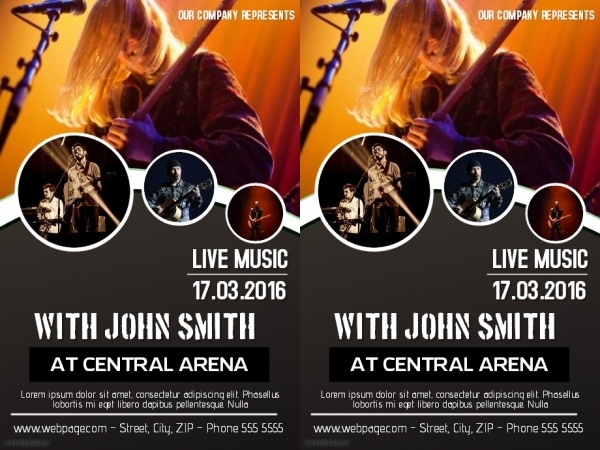 This is a multipurpose flyer design, which displays bright and lively colors. 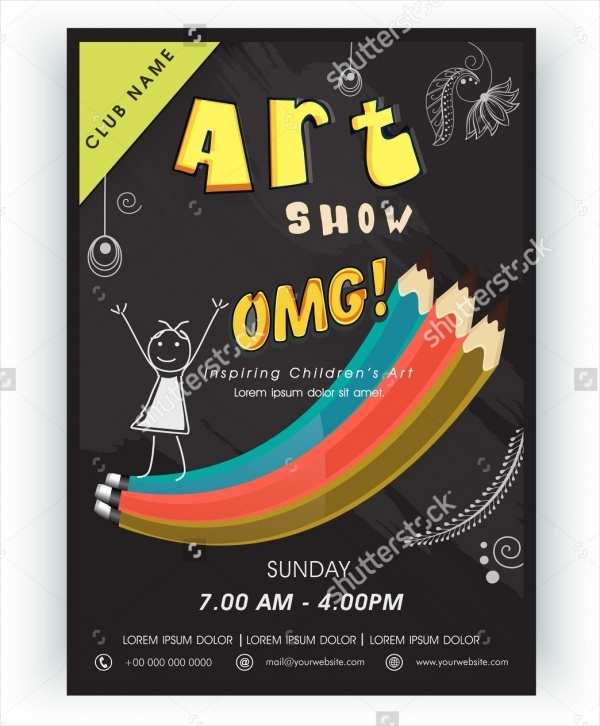 It is suitable for the party flyer as it gets along with the idea perfectly. 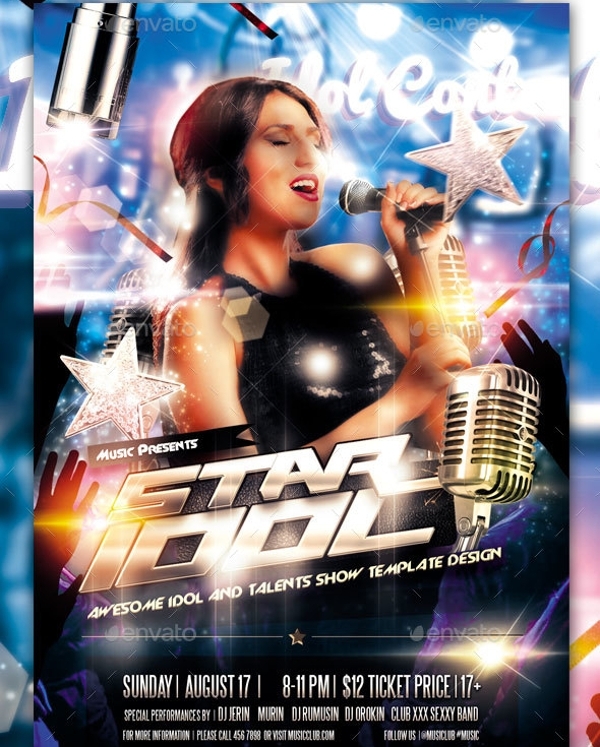 It is a customizable talent show flyer that you can modify as per your needs and requirement. 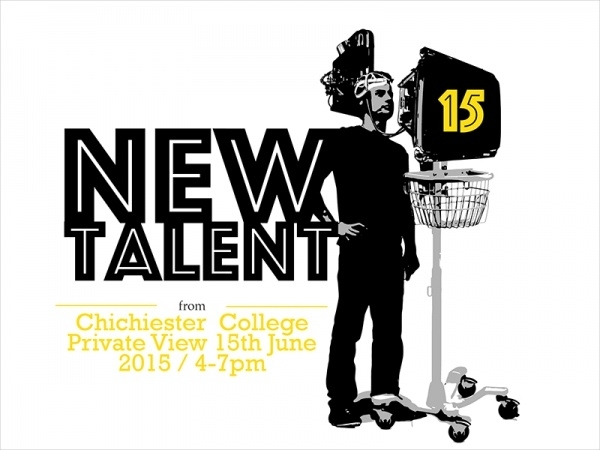 Follow the link stated below to download this remarkable talent show flyer design! 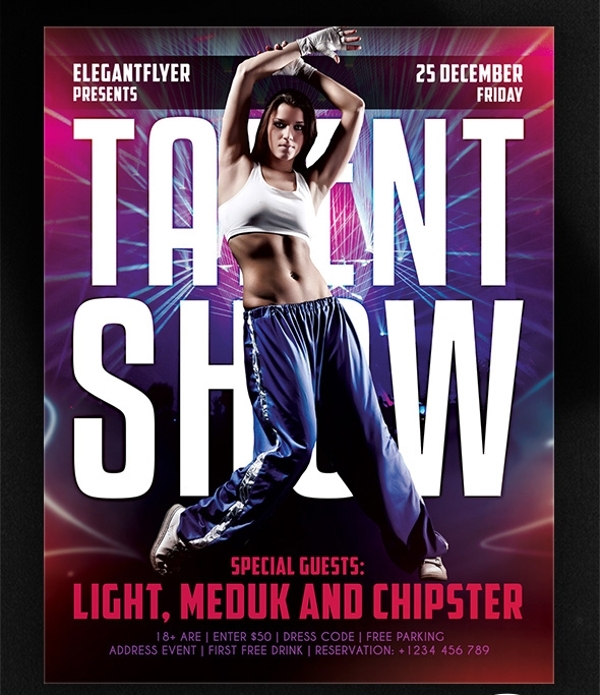 Here’s a stunning talent dance show flyer that comes with organized layers. 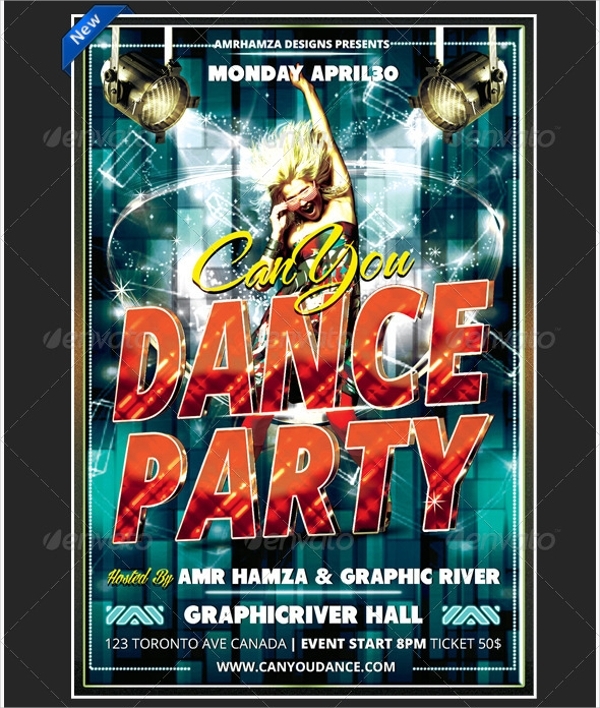 It is easy to customize flyer template, which will help you to promote your dance show. 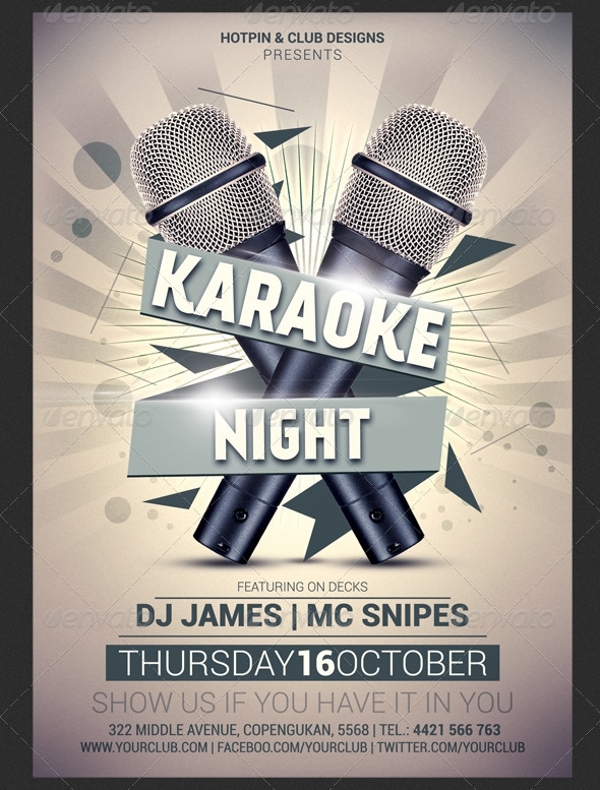 It can be used as the party flyer for the clubs and discotheques. It includes 0.25′ bleed and has 1275 x 1875 px. 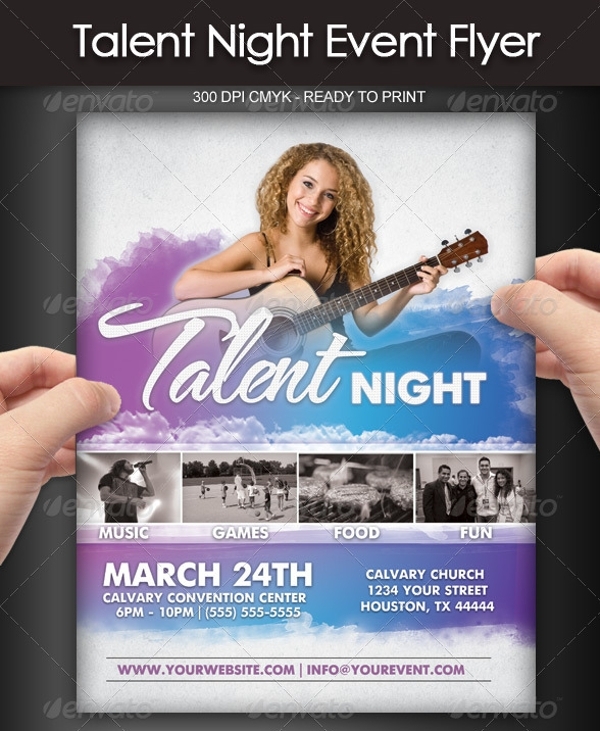 This is an excellent talent show flyer template, which will definitely bring your show in the spotlight. It is fully editable and fully layered for easy use. 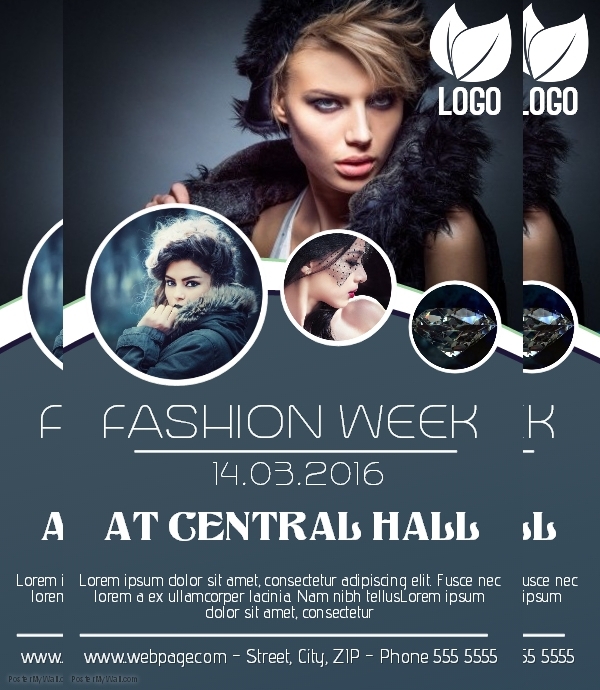 This creatively designed flyer templates features attractive and dazzling design elements. 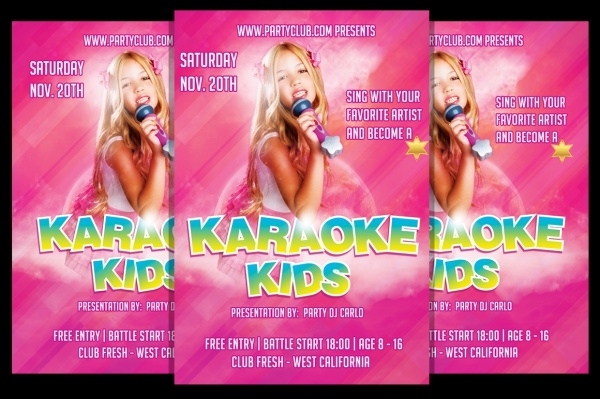 Here’s eye-catchy kids talent show flyer template, displaying lovely pink color in the background. 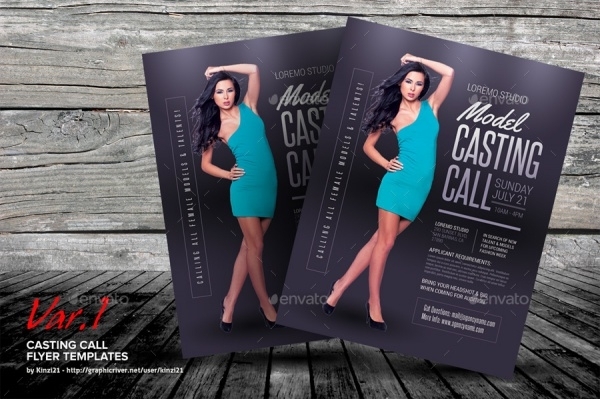 This PSD flyer is fully editable and print ready. It has 300 dpi resolution and CMYK mode. You can download this brilliantly designed event flyer just by clicking on the link posted below! 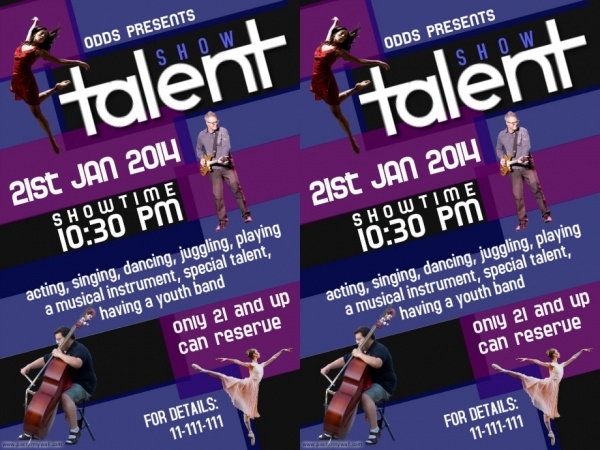 This is elegant talent show event flyer, which is designed to help advertise the youth talent show events. It is easy to customize and allows you to add your own pictures, prices, and other information on it. Download this PSD flyer now, just by following the link mentioned below! 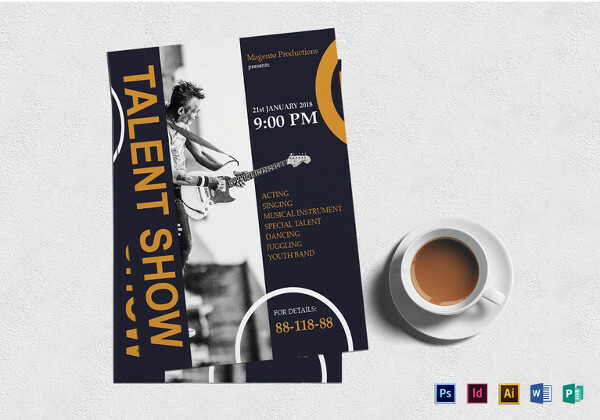 Here’s a remarkable talent show flyer template that can be useful for promoting any new show or event. It is available in three different design variations with two print formats such as US letter and A4. 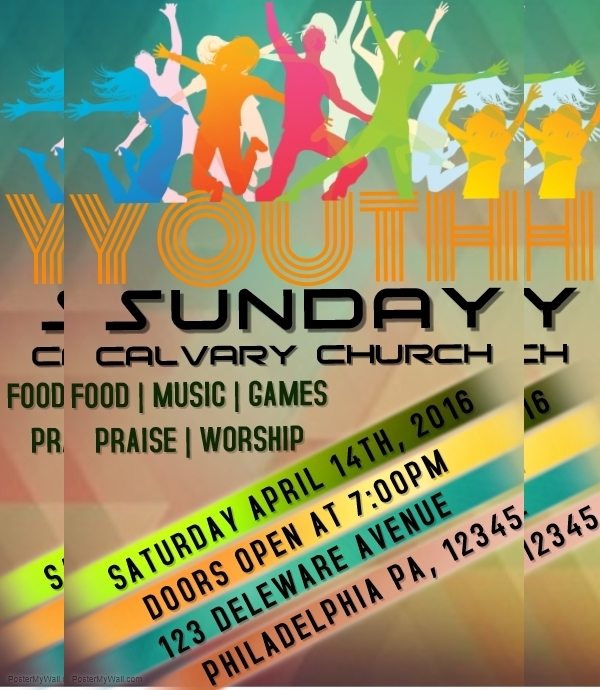 This PSD flyer uses free fonts and requires editing software such as Adobe Photoshop CS3. This is an appealing talent show audition flyer, which is all set to drag the attention of the interested candidates towards the audition. It comes in US letter sizes and 3 design variations. It contains placeholders for photos and color schemes for better working experience. Download it today, just go through the below link! 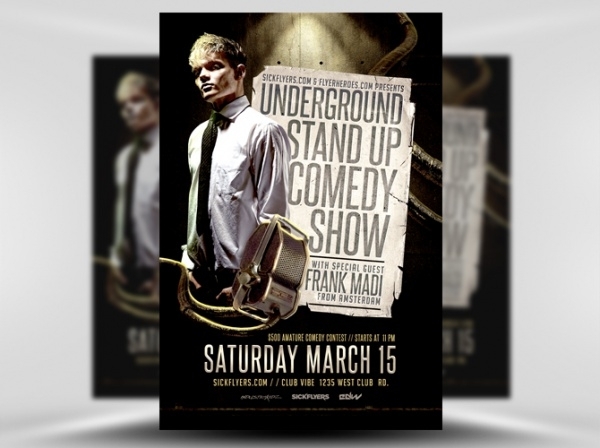 Every talent shows flyer template is creatively designed to minimize the work of the flyer designers. So, don’t wait up anymore, and download the best PSD flyers for your projects today! 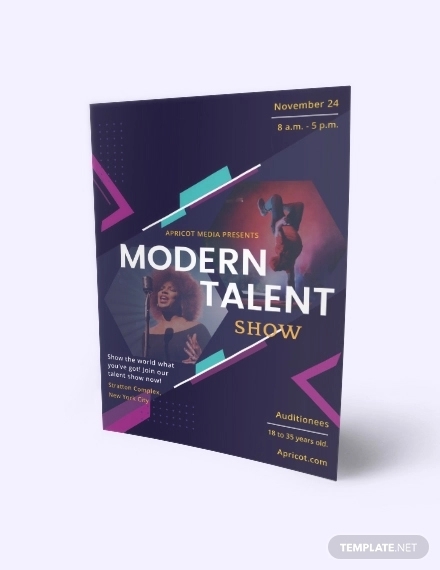 You can add all of these fabulous talent show flyers in your graphic collection to keep them handy for future use.